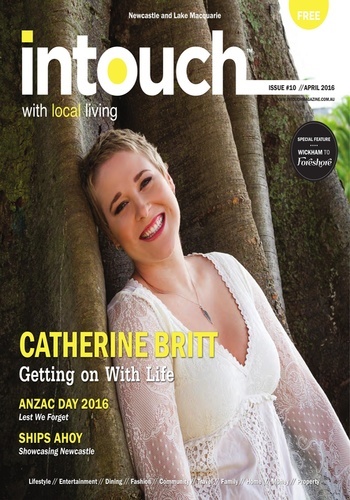 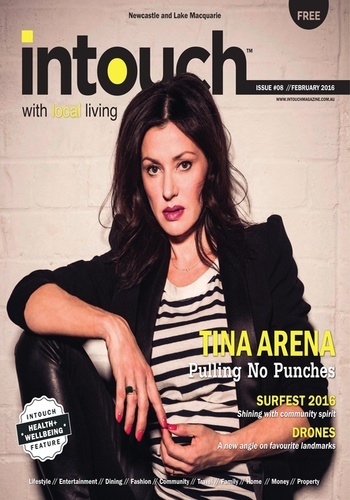 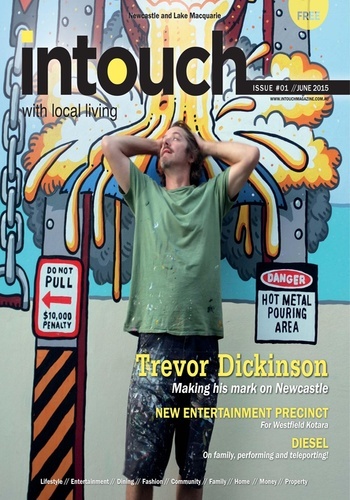 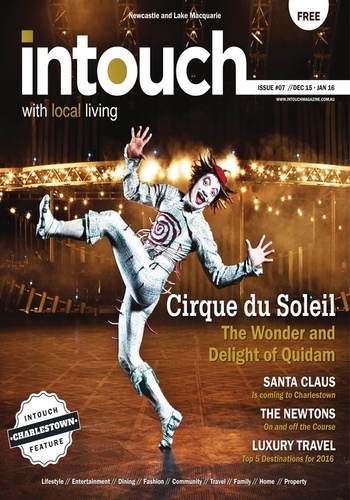 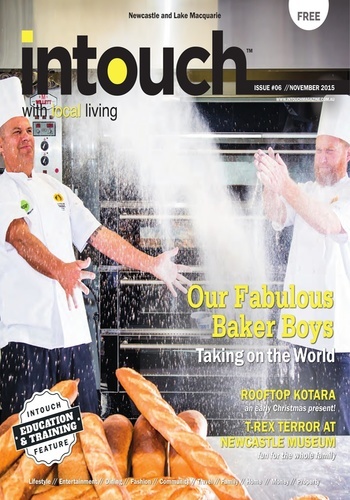 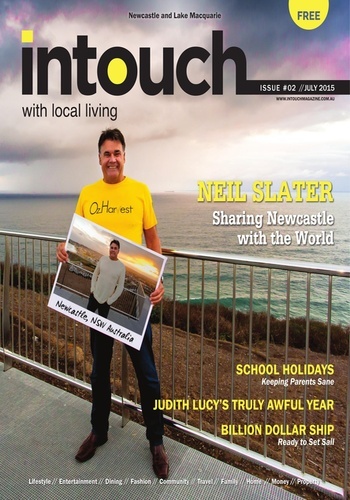 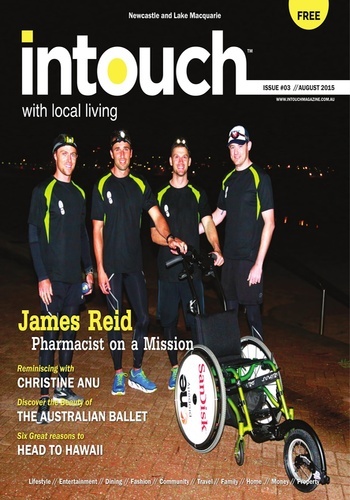 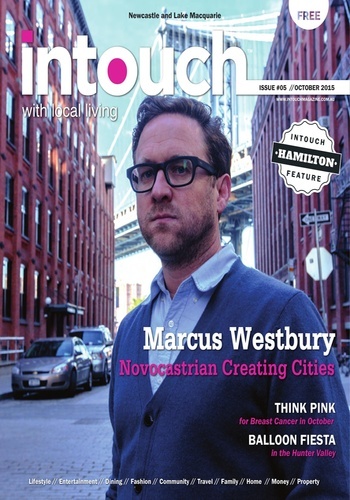 intouch magazine is a new and exciting quality gloss magazine that keeps the people of Newcastle and Lake Macquarie ‘’in-touch’’ with all that is happening. 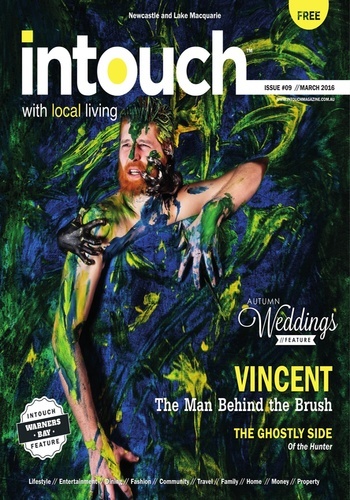 It’s unique and not too serious - striking a balance between style and substance. 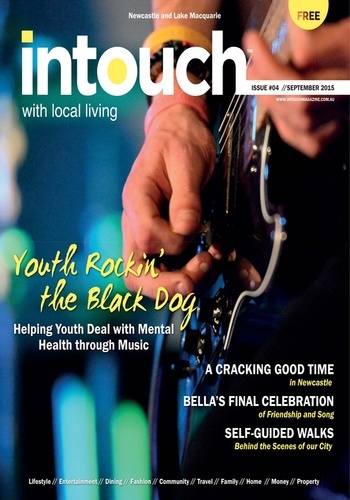 Get intouch today!